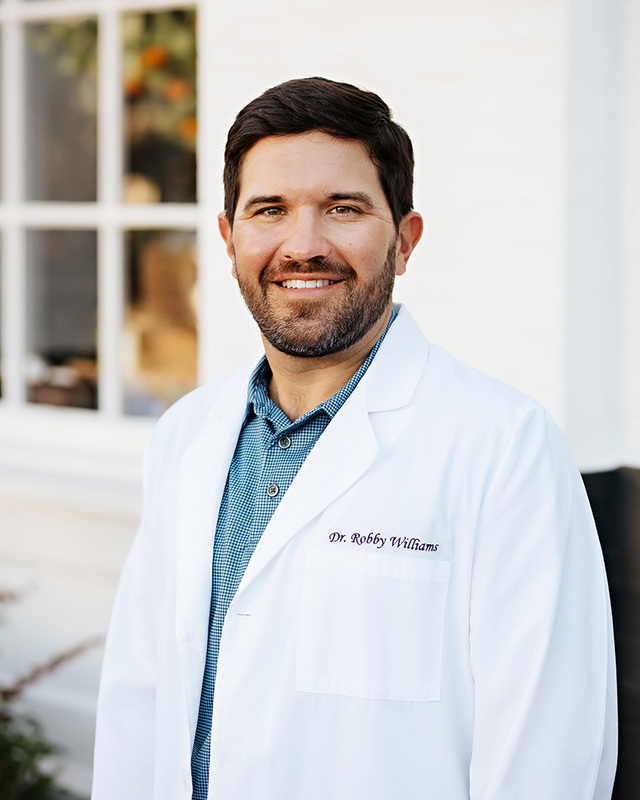 As a dentist in Ocean Springs, with an established reputation for excellence, we take great pride in offering a comprehensive range of dental services and providing our patients with the latest advances in care. 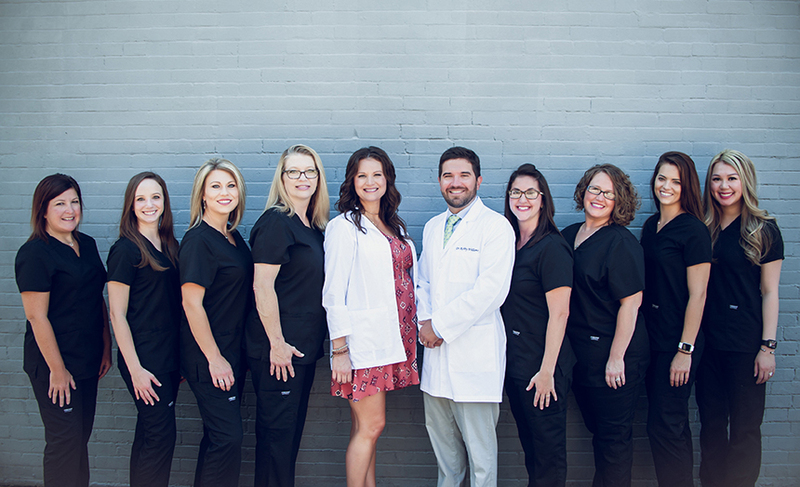 If you are looking for a dentist in Ocean Springs, who can provide high quality and affordable dental care that will meet the needs of every member of your family, give us a call today. 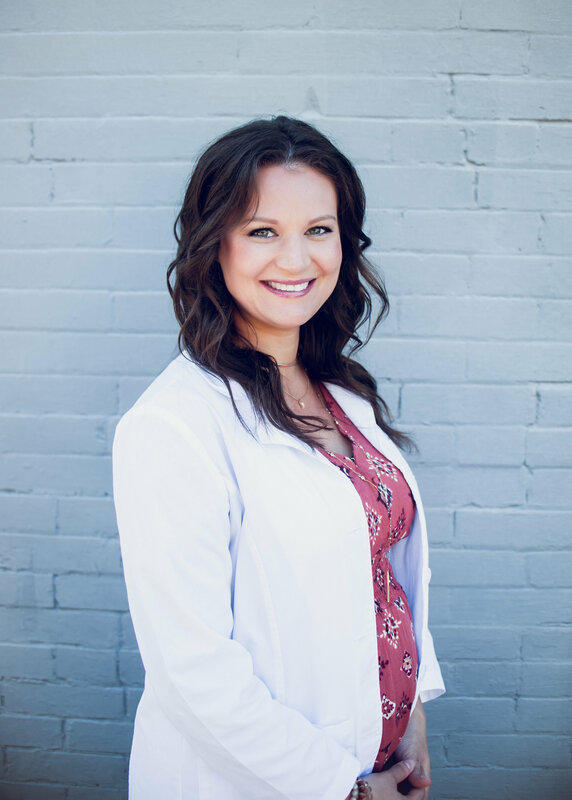 We accept many insurance plans, including Medicaid, United Health Care, Ambetter, and more. Growing up on the Coast, I split time between running around on Back Bay and going to school at St. Martin. From the time I was young, I knew the I wanted to be in Health Care. I knew I wanted to own my own business, but most of all I knew that I wanted to live here, on the Coast. I have had a passion for the art and science fields since I was a young child. I believe it would be impossible for me to be any happier with the career path I have chosen. I LOVE my job and my patients!